This is a sponsored post by Marpac via Mom it Forward. All opinions are entirely my own. Last month my husband had the idea of putting our three children in the same room. I doubted it would last a night. My baby sleeps on the light side and I was sure my other two would wake him up. But they've lasted a month and I owe it all to the Marpac Dohm. Marpac makes sound conditioners, aka noise machines, that create the hum of white noise. This helps mask sounds that can wake or keep you up at night. Neighbor's dog barking? Check. Spouse snoring? Check. Your 4-year-old and 8-year-old siblings being noisy while trying to catch some baby Zs? Check. 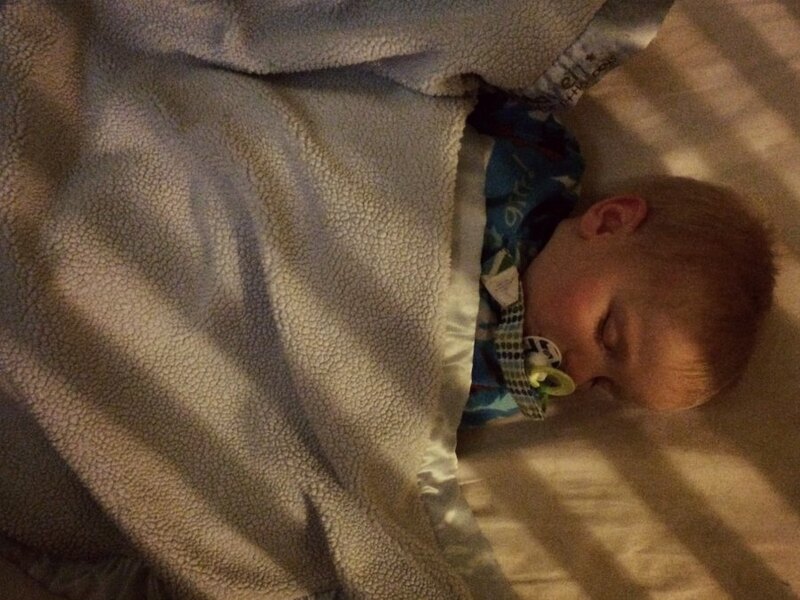 My favorite thing since using the Dohm is how my other kids have slept. They used to be up in the night as much as the baby, but those late-night issues have virtually stopped. Pretty impressive for such a small piece of equipment. So if you really want your baby to sleep like, well, a baby, invest in a sound machine. 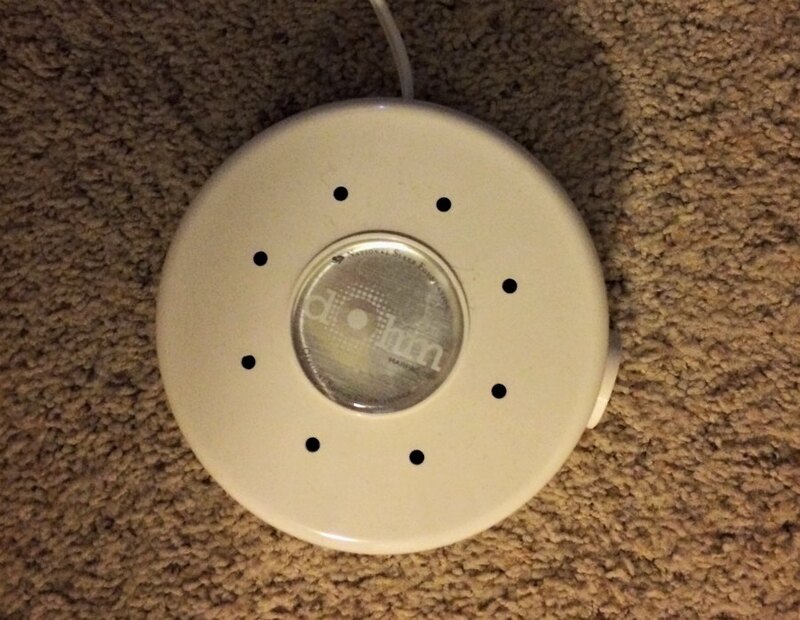 Even if you don't have a baby, a Dohm will help anyone in your family sleep more soundly. And who doesn't need a better night's sleep? You can find the Dohmie baby bundle at ToysRUs. Do you currently use a sleep system? You can learn more about Marpac on their Facebook, Twitter, and Pinterest accounts.